This blogger is trying to show the world that you shouldn’t believe everything you see online. 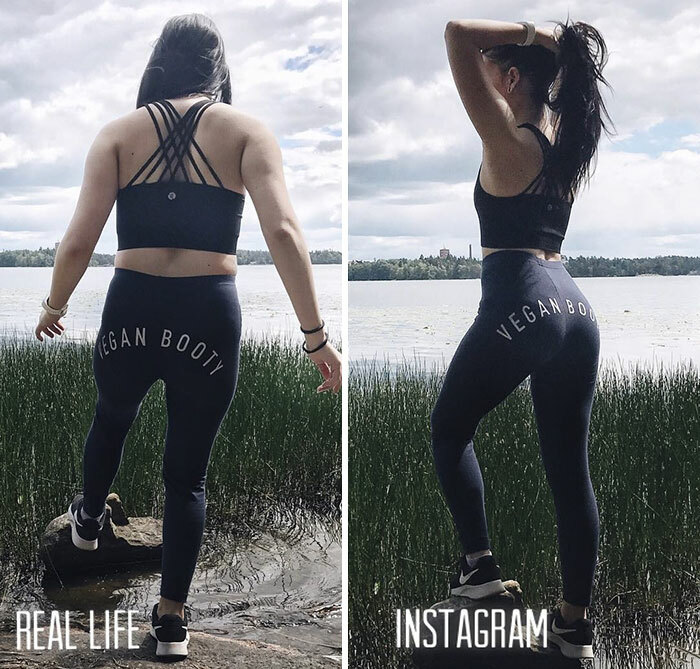 The fit models and round booties are taking over Instagram and the health blogger is showing you should not believe every photo you see on the internet. 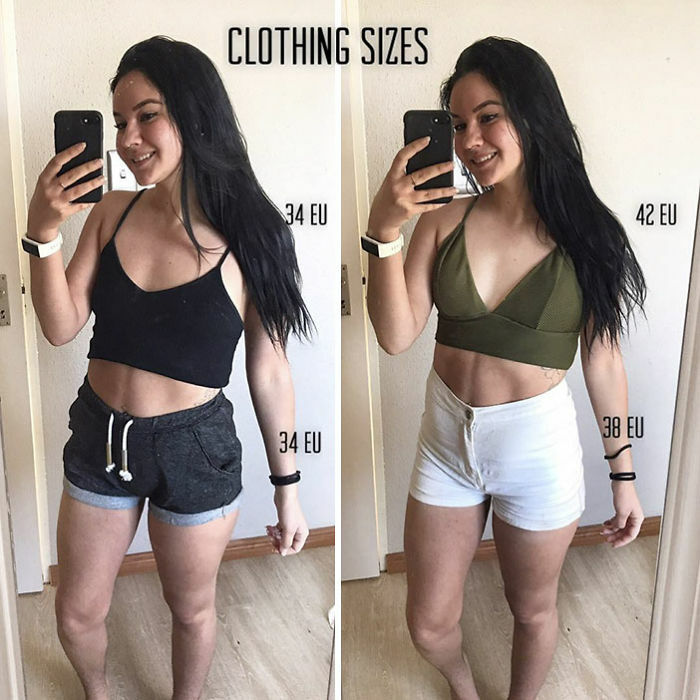 Sara Puhto is a 20 years old Finnish health blogger, shares side-by-side pics revealing how much an angle or sucking your tummy in could change in a pic. In every single one of her pics, you can see a striking difference, making it hard to believe they’re the same girl at the same time. 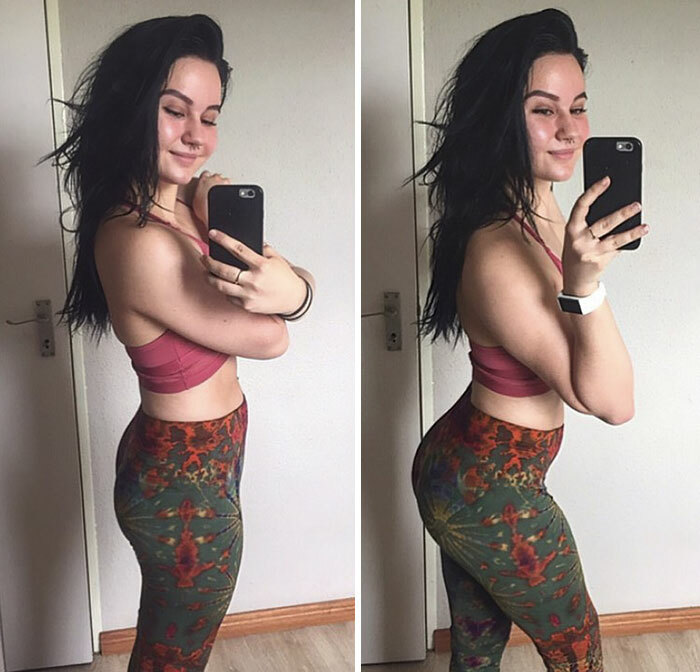 “Nobody’s booty looks round and peachy from all angles,” she writes. 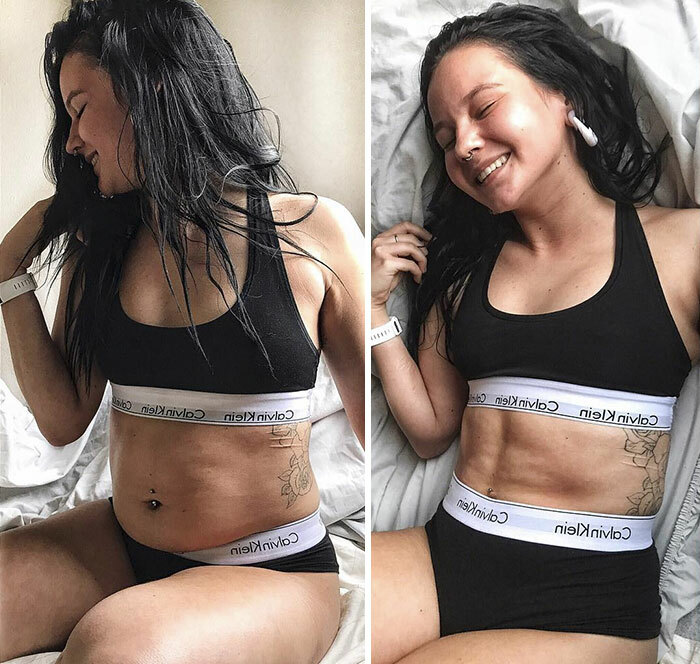 With hashtags like body confidence, be kind to yourself, and progress, not perfection, Sara is trying to tell the world that beauty starts with self-love and those ‘perfectly fit’ pics online are not what our definition of ‘beauty’ should be. 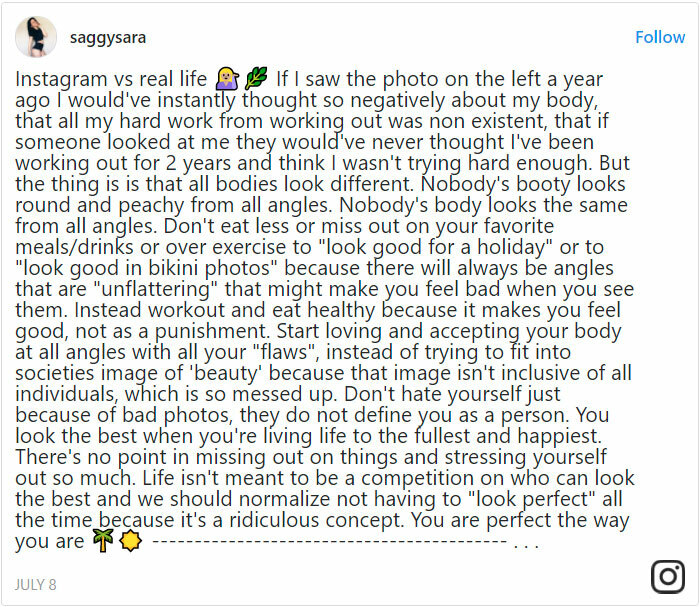 Keep on scrolling to check out some of Sara’s body-positive pics. “Nobody has abs or a flat tummy 24/7 when they sit down,” she writes. Previous article13 Amazing Features Of Human Body That You Probably Didn’t Know!